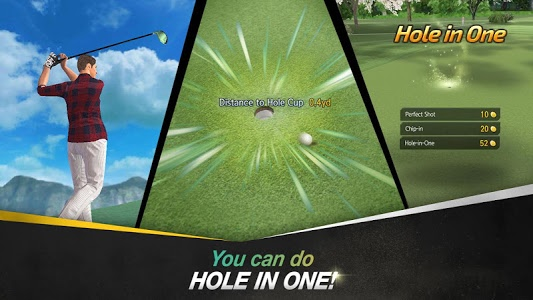 Premium items, the Royal Clubs, have appeared! 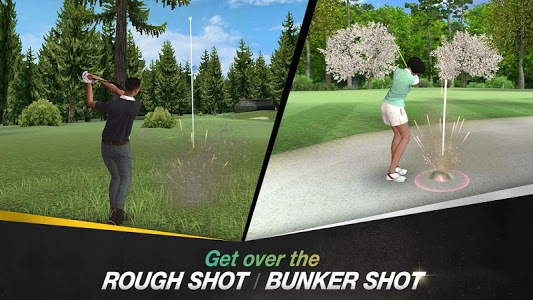 The Pro Shop has been added, in which you can create a variety of items such as Royal Clubs, clothes and more. 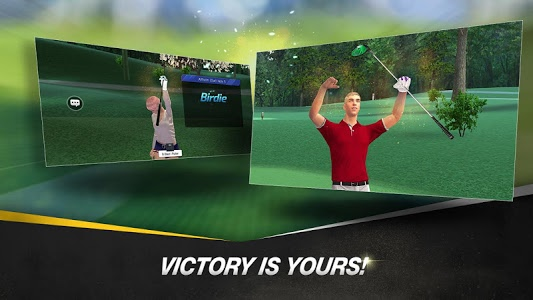 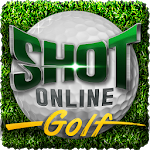 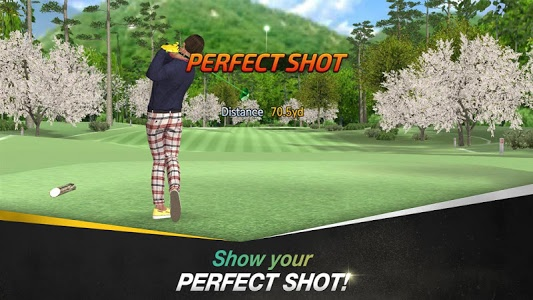 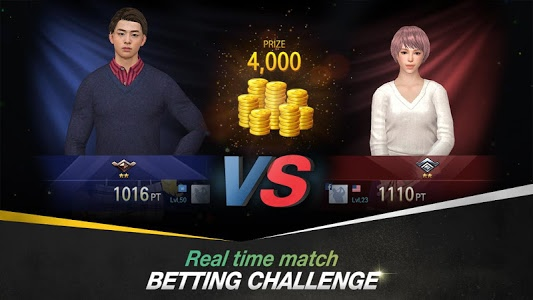 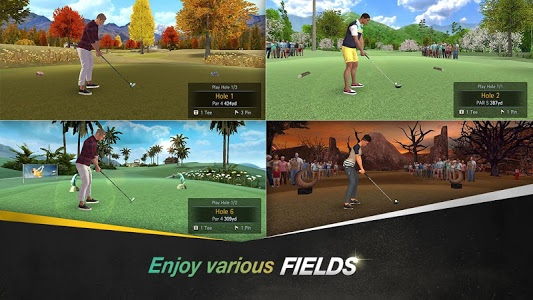 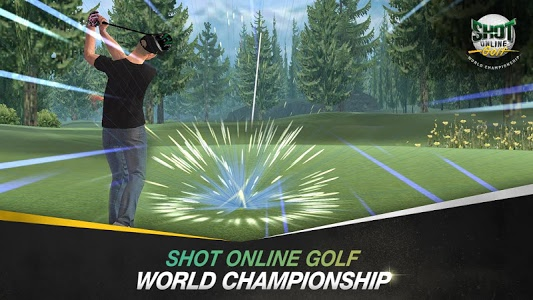 Similar to "SHOTONLINE GOLF:World Championship"